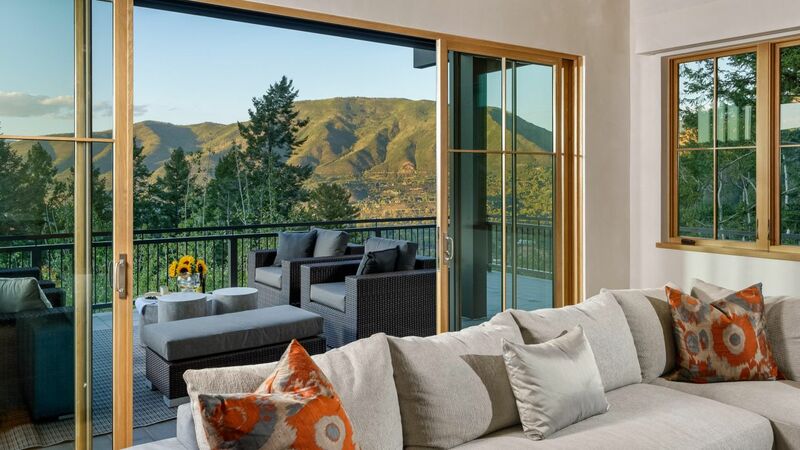 Villa Marnie is a spectacular contemporary estate situated on the highest lot in Five Trees Subdivision. 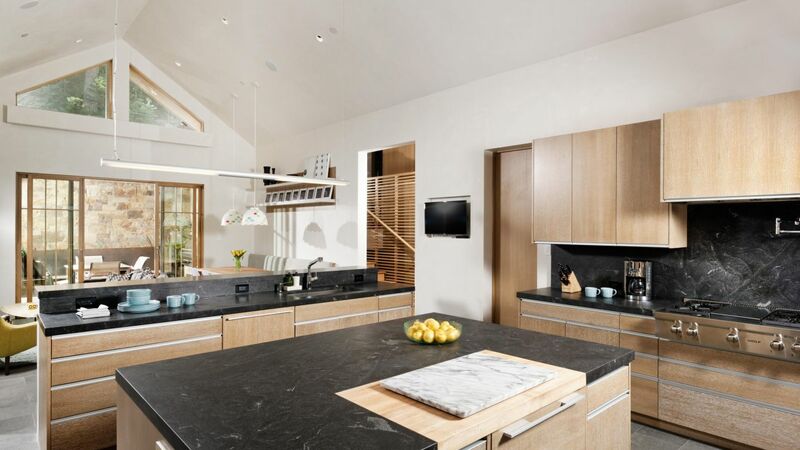 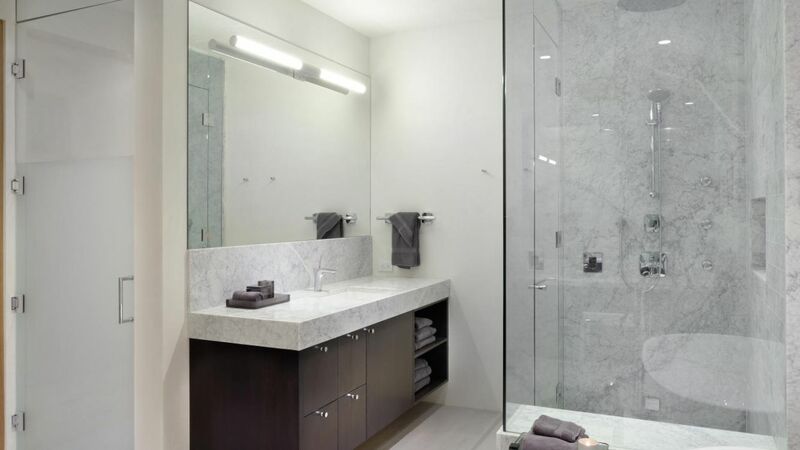 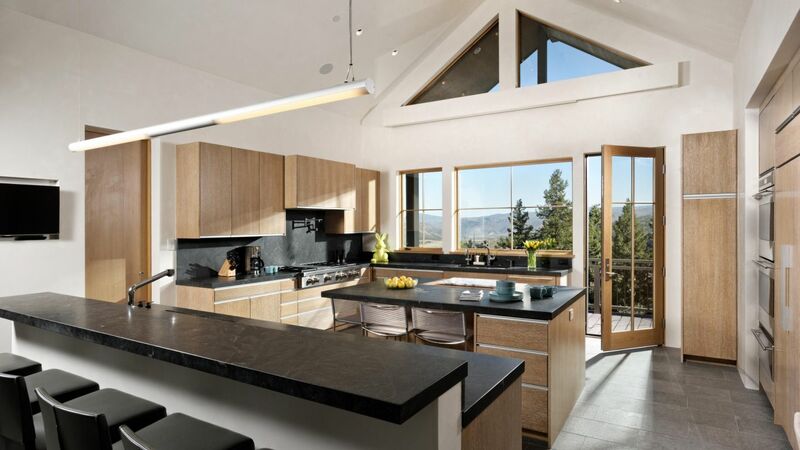 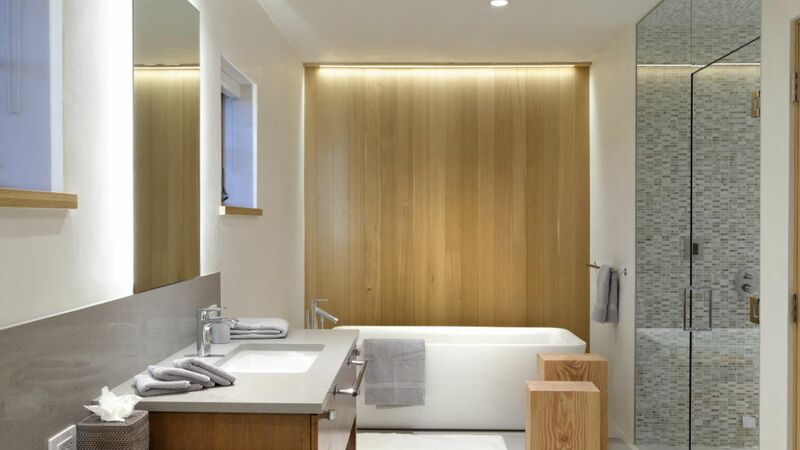 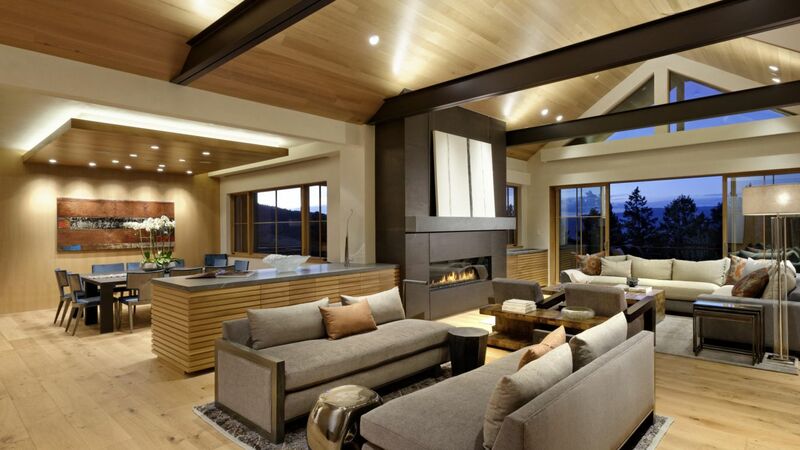 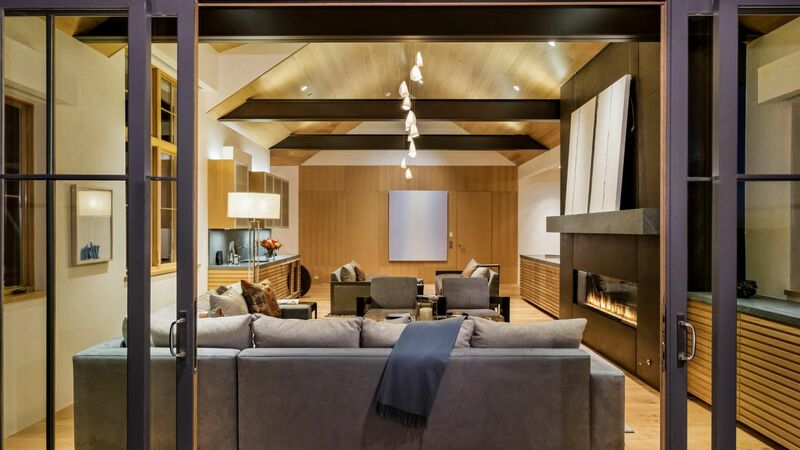 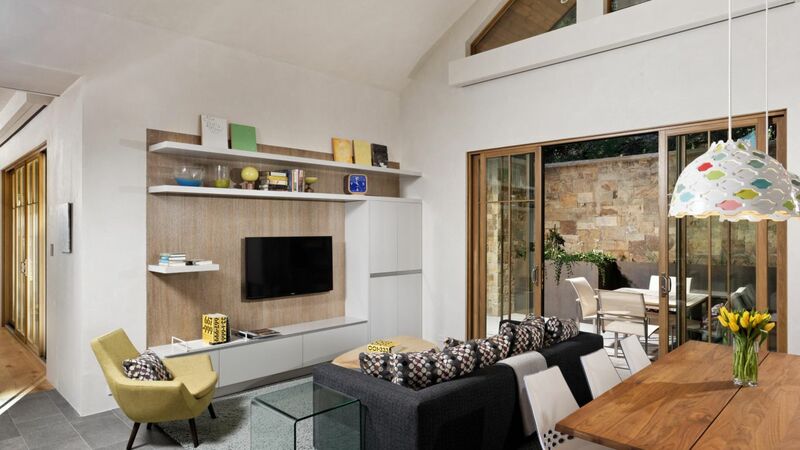 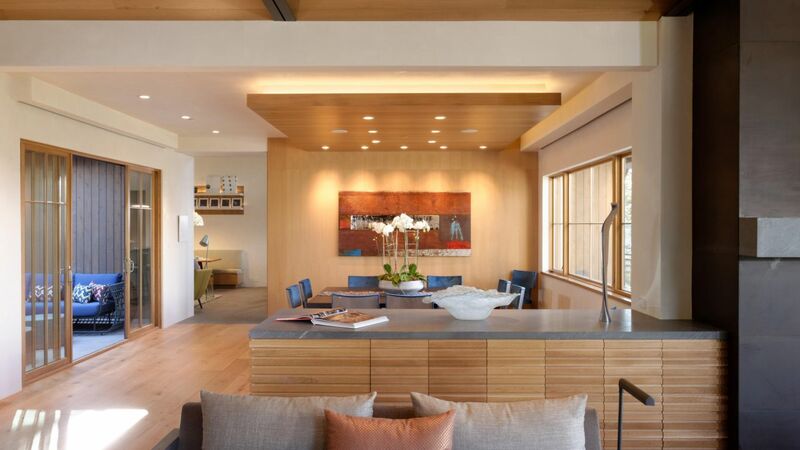 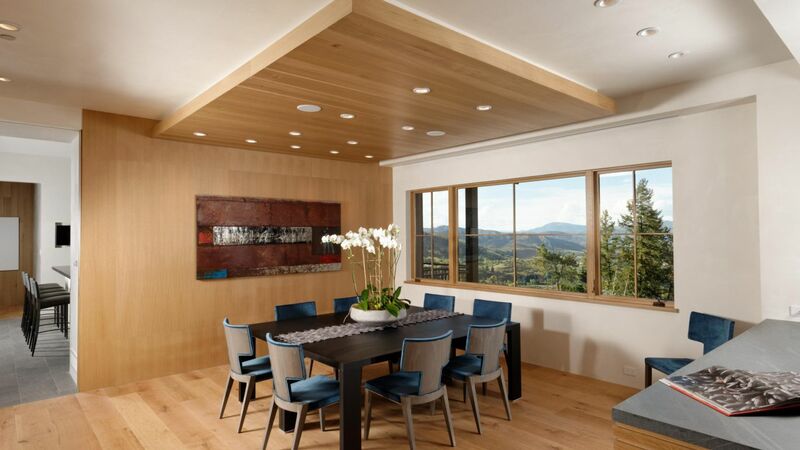 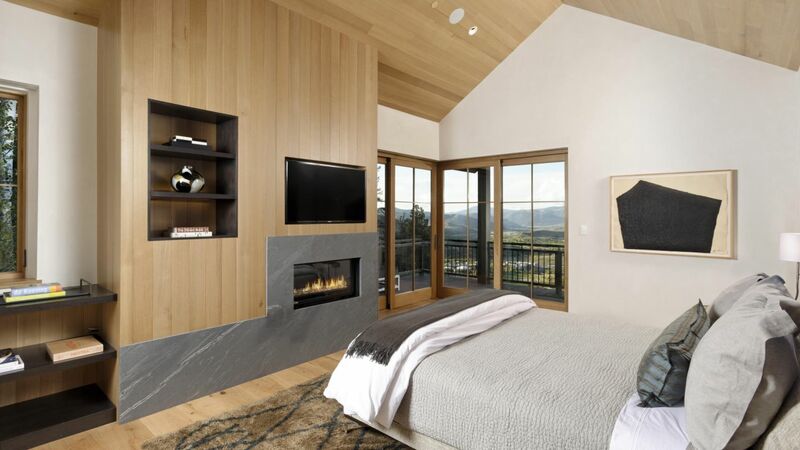 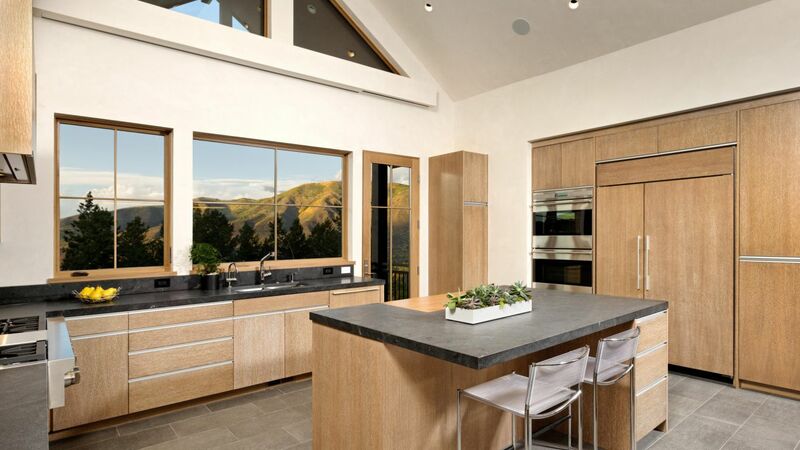 This stunning property offers over 10,000 square feet of private living space in close proximity to downtown Aspen and the Highlands Ski Area. 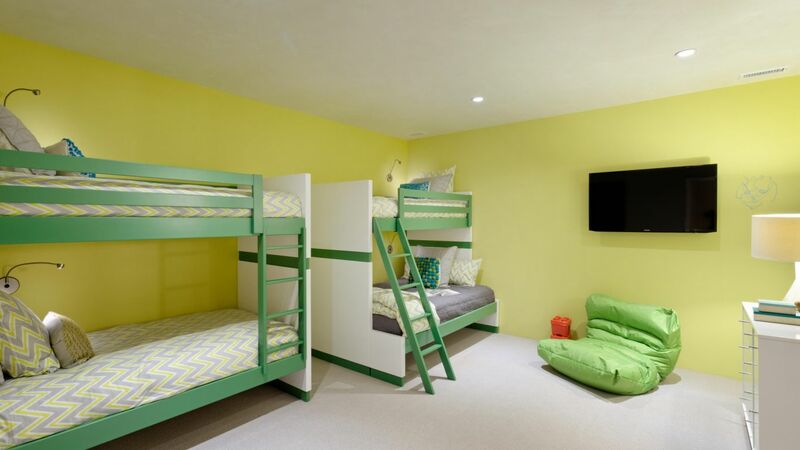 Inside are six beautiful suites -- including an adorable kids bunk room -- plus six full baths and one half bath. 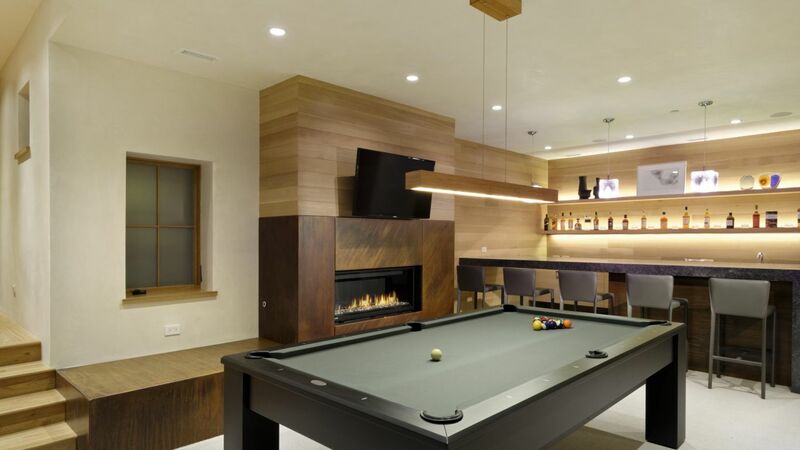 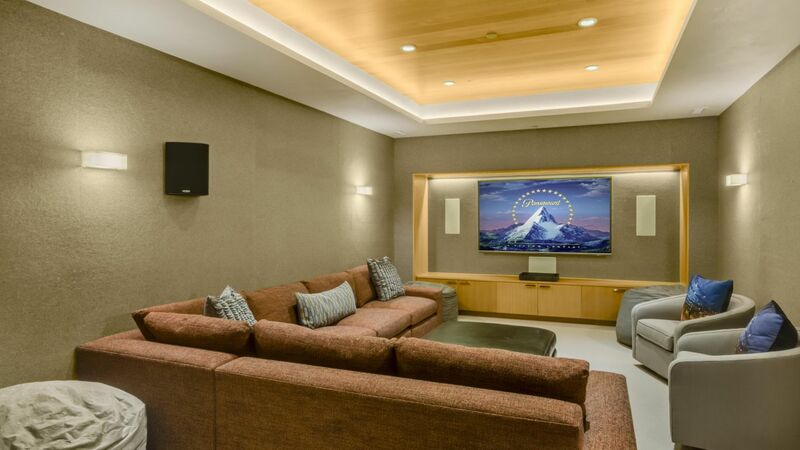 A large gourmet kitchen, game room, theater room, exercise room, bar, and spa area provide wonderful spaces for entertaining, relaxing, and other activities. 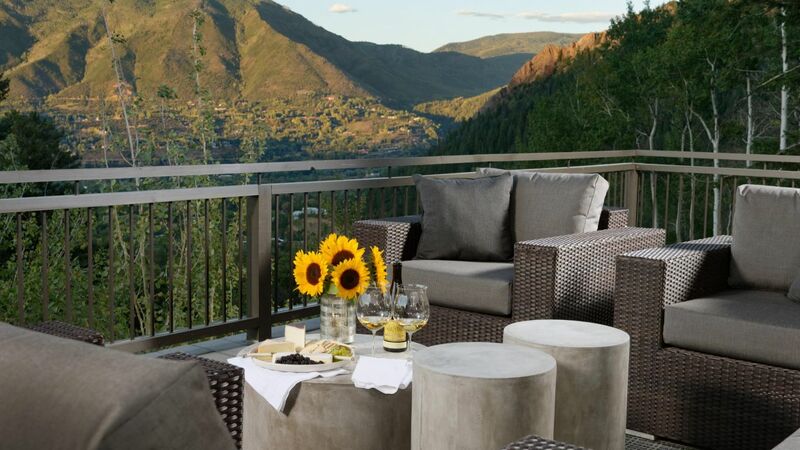 The fabulous outdoor entertaining areas include a balcony lounge with expansive views towards Aspen, Red Mountain, and the Hunter Creek Valley. 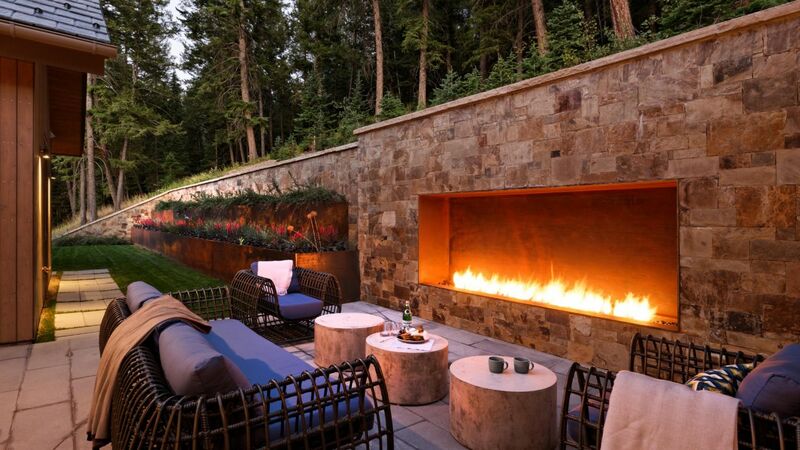 On the ground is another outdoor lounge area arranged around a gorgeous large stone fireplace. 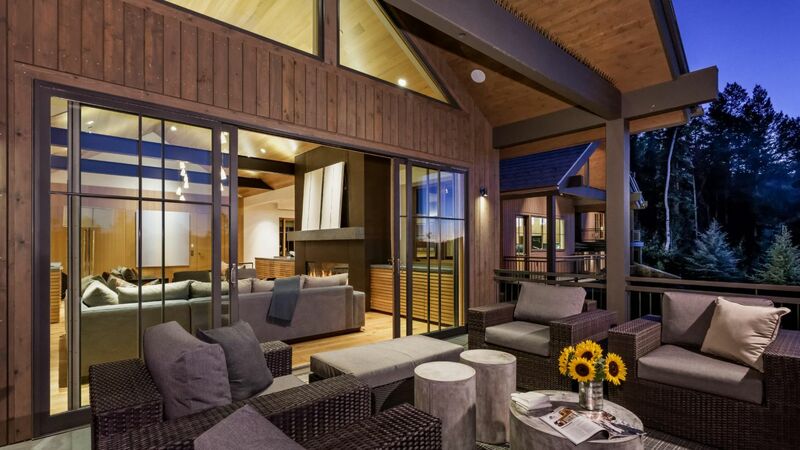 Snowmass is a part of the Aspen/Snowmass ski resort complex located in Snowmass Village near the town of Aspen, Colorado. 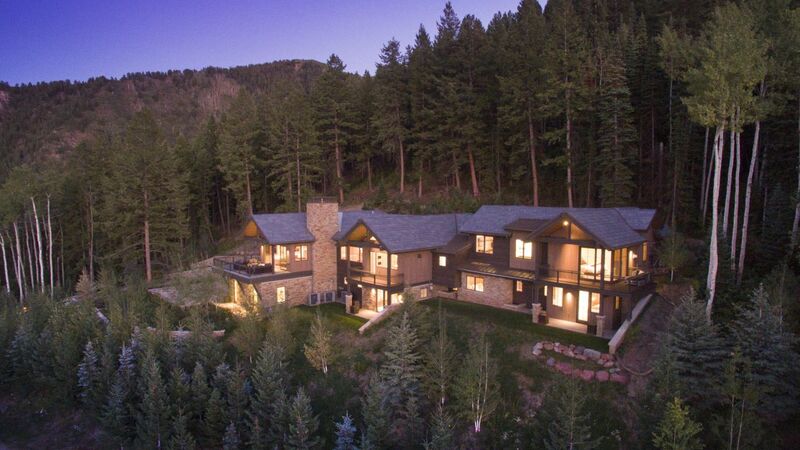 It is owned and operated by the Aspen Skiing Company. 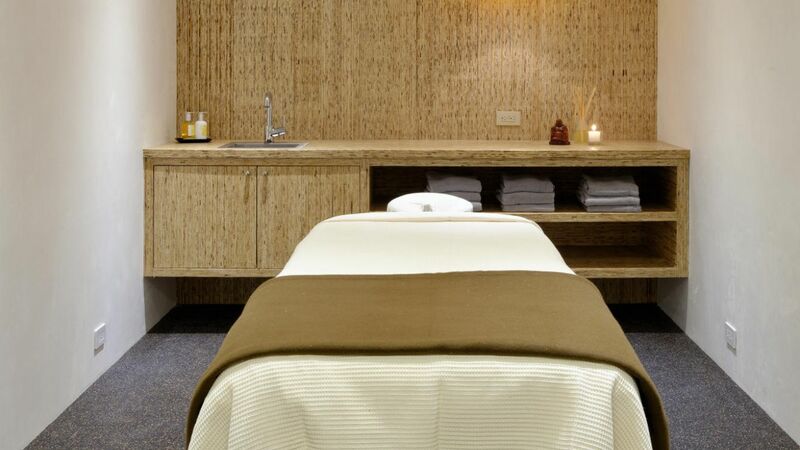 It was opened on December 17, 1967.